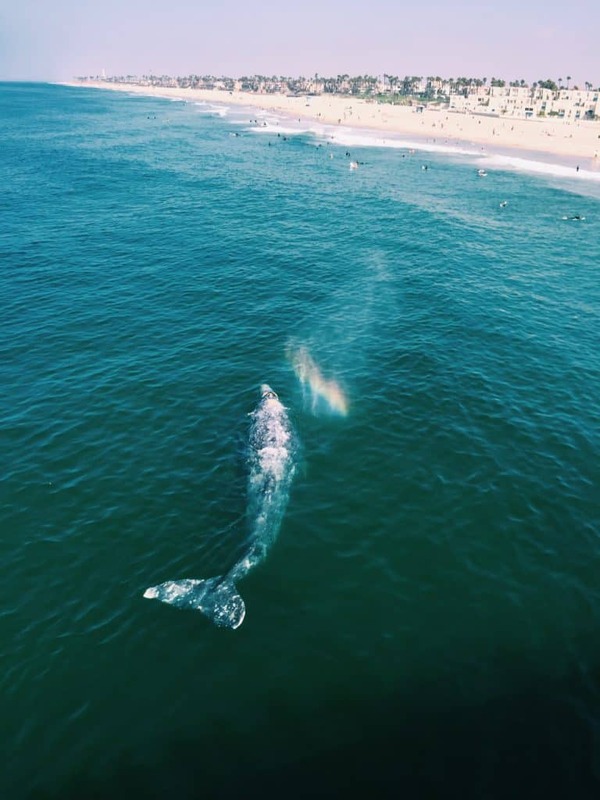 Why a trip to Huntington Beach, CA will surprise and delight you. Sun, surf, and sand. Beach vibes and a laid-back lifestyle. 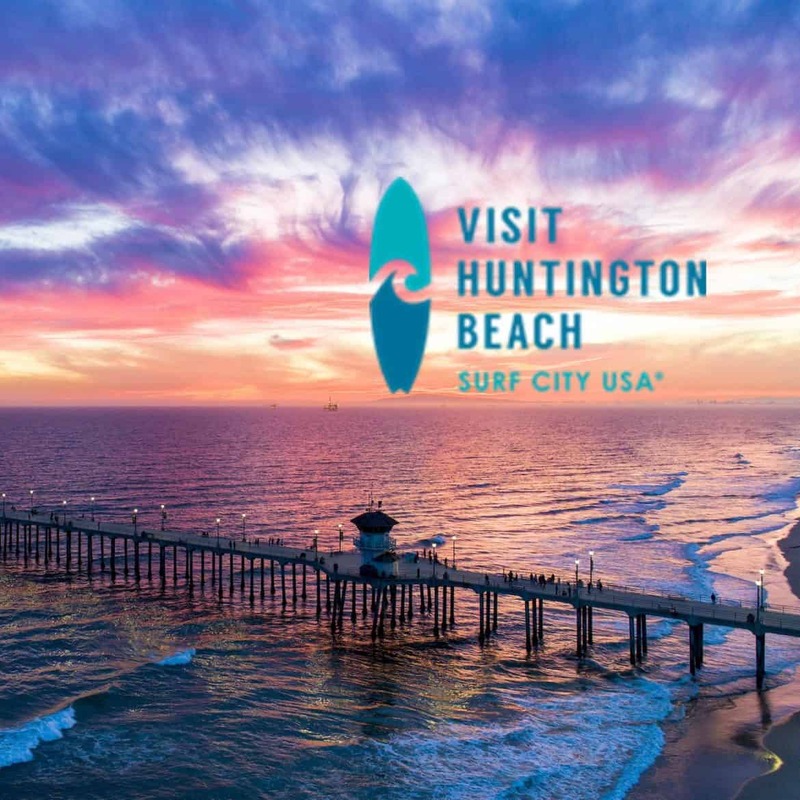 If you want to put a pin in a city that best represents iconic California, all signs point to Huntington Beach — which rightfully touts itself as Surf City USA. Yes, you’ll find killer waves and sun-kissed beaches here, along with all of the luxuries Orange County has to offer, only without pretense or attitude (forget what you see on Real Housewives of OC — Huntington Beach folks are the real deal). But that’s just the start. 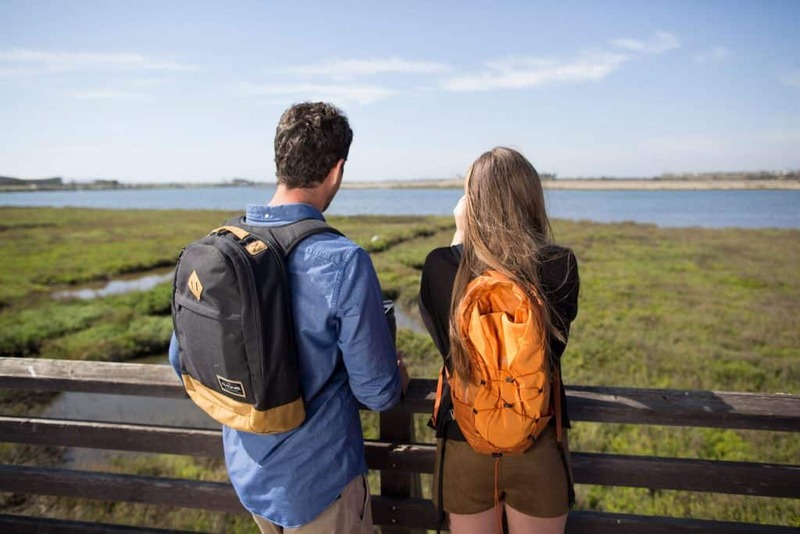 Pack your bathing suits and board shorts, but don’t forget a pair of hiking shoes and a growler — you know, just in case you run into some surprises along the way. Why does Huntington Beach call their coveted climate “the endless summer?” Because they’re blessed with 281 days of sunshine every year and an average temperature of 80 degrees. 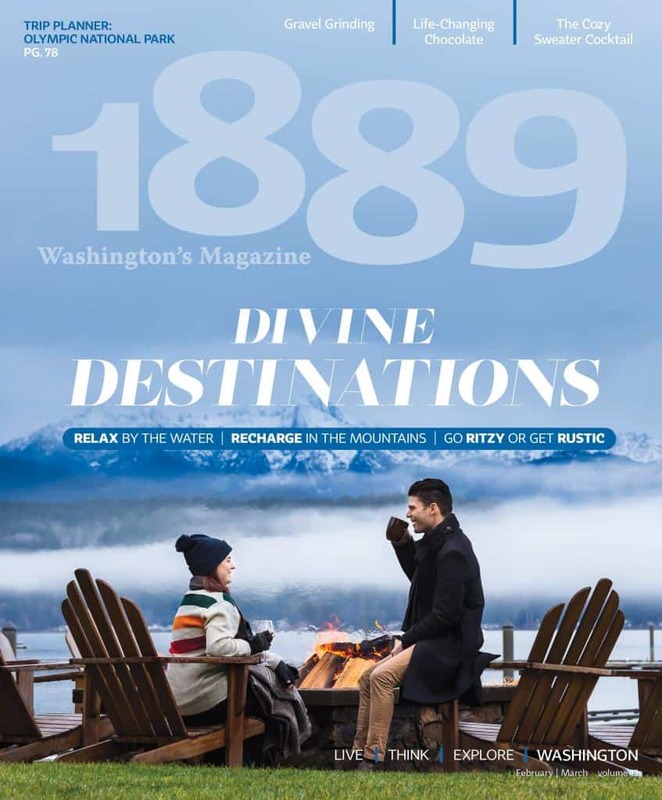 Call it a state-of-mind, if you will, as locals revolve daily life around the great outdoors all year long, from the sparkling Pacific to our more than 70 local parks. Visitors give thanks to Huntington Beach’s 10 miles of uninterrupted shoreline every day by soaking up sun, sand, and surf. Apparently, they’re not the only grateful ones, given Surf City USA’s growing list of accolades. In 2018, they were named “Best California Beach” by USA Today 10 Best Readers’ Choice Awards. From fresh takes on fresh seafare to authentic bites of Mexico and Little Saigon, Huntington Beach’s wildly worldly food scene serves up just about anything your little (or hopefully big) appetite desires. Each distinct neighborhood houses hidden culinary gems, like LSXO, a restaurant within a restaurant at Pacific City plating a French Vietnamese menu and hosting afternoon tea. Along Beach Boulevard, Slapfish offers sustainably caught seafood, including a killer lobster roll. 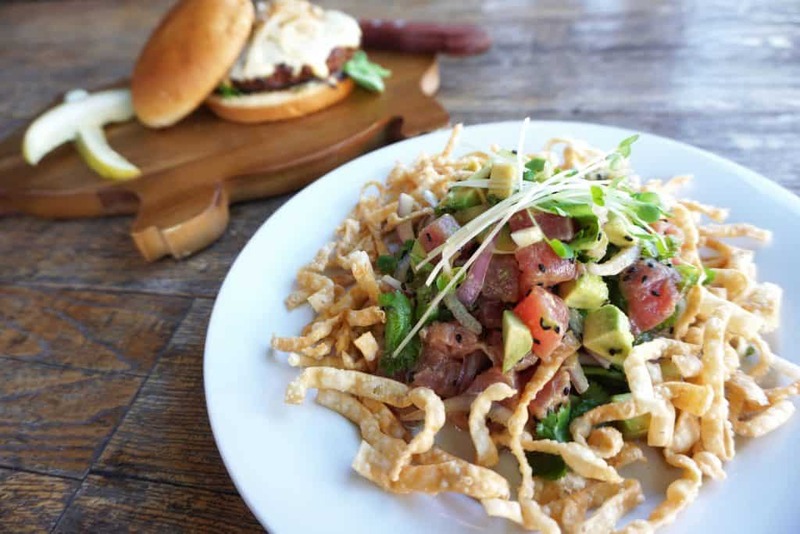 Slowfish on the Bolsa Chica end of town serves up Asian cuisine with a California twist, like the “Fat Avo,” a whole avocado “apple” filled with seared and seasoned albacore. If all dogs go to heaven, they’re probably going to Huntington Dog Beach. 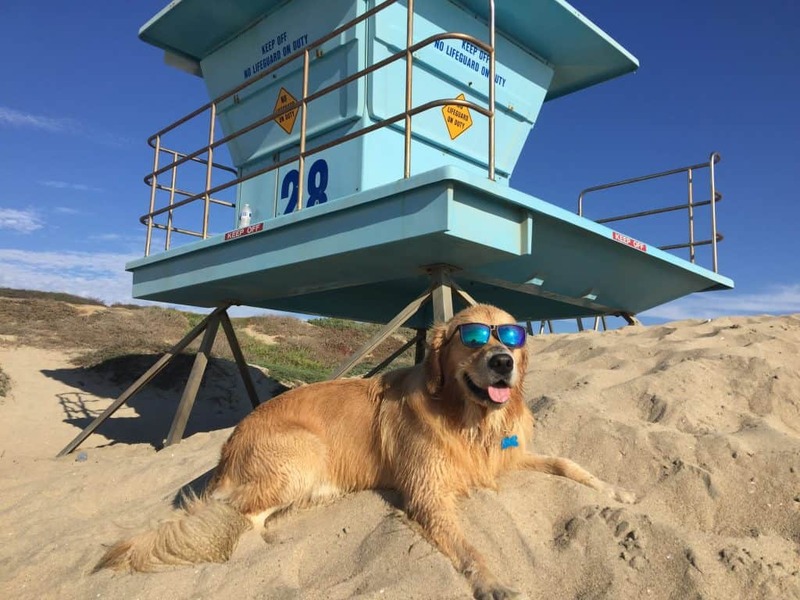 This stretch of sand sits along the Pacific Coast Highway (PCH) between Seapoint Avenue and 21st Street, and it’s a great chance for Spot to stretch her legs and snag some play time with other beach-lovin’ dogs while you catch some sun. And extra time along the PCH is never a bad thing. 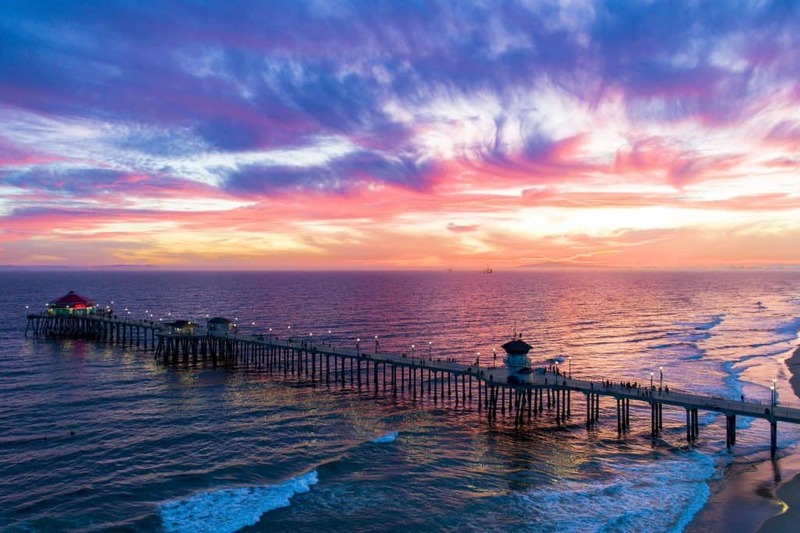 With 38-daily non-stop flights into three local airports (SNA/LBG/LAX), your Southern California getaway to Surf City USA has never been easier. For more information, a free Visitor’s Guide, and booking deals, contact Visit Huntington Beach at www.SurfCityUSA.com.